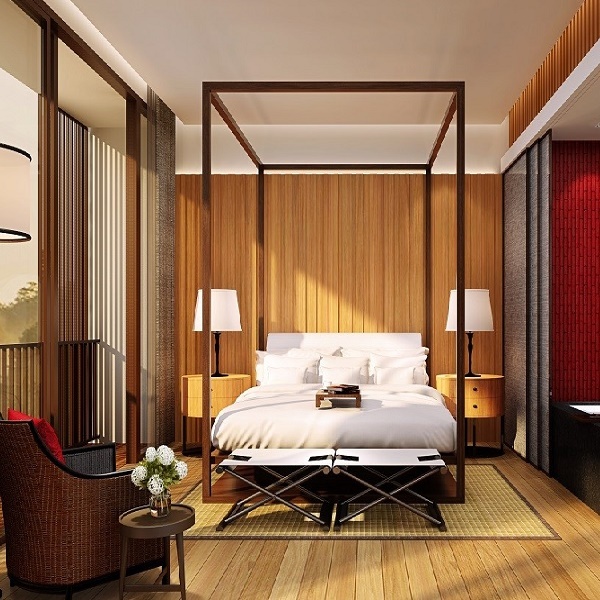 Anantara Vacation Club is putting the final touches on the new Anantara Vacation Club Chiang Mai, a boutique collection of luxury suites in the heart of this enchanting city. With a scheduled opening for early 2016, Anantara Vacation Club Chiang Mai offers Club Owners the opportunity to discover the serene beauty and unique charm of northern Thailand from the elegant comfort and convenience of a fully-serviced suite. Perfectly located in the midst of the city, directly across from the Anantara Chiang Mai Resort & Spa, the new Anantara Vacation Club Chiang Mai property offers one-, two-, and three-bedroom serviced suites. The new suites introduce a contemporary urban lifestyle alongside the understated elegance and charm that is Chiang Mai. Unrivaled leisure amenities include a beautiful rooftop swimming pool with views of the neighborhood and the Mae Ping River. Owners will also enjoy access to the services and amenities at the Anantara Chiang Mai Resort & Spa, including a state-of-the-art fitness center, sumptuous Asian and international dining, the award-winning Anantara Spa and the opportunity to enjoy the resort’s delightful Afternoon and High Tea rituals. Anantara Vacation Club Chiang Mai is ideally situated in one of the city’s most prestigious and coveted neighborhoods. Owners and their guests are just a stroll away from the popular outdoor markets, riverside boutiques, Night Bazaar and the traditional old city with its exquisite temples. Each suite features a sophisticated mix of natural materials and beautifully refined finishes that promote a soothing and effortless lifestyle. All suites include generous, light-filled living areas with floor-to-ceiling windows and luxurious en-suite bathrooms that open onto the master bedroom. All of the suites offer fully-equipped kitchens and spacious dining areas. Perfectly complementing the collection of exotic beach, urban and jungle retreats, Chiang Mai is renowned for its diverse and unique appeals, which can now be experienced through Anantara’s journeys of rich discovery and indulgent sense of riverside tranquillity. Chiang Mai is Thailand’s second largest city and the capital of the north, blending cosmopolitan city elements, ancient ruins and thriving traditions with a surrounding topography of verdant mountains, lush jungle and spectacular national parks. Launched in 2010, Anantara Vacation Club is a luxury Shared Holiday Ownership concept offering Club Owners stays in destinations across Asia and beyond with a flexible points system. Anantara Vacation Club is part of Minor Hotels, a hotel owner, operator and investor, currently with a portfolio of 126 hotels and serviced suites in operation under the Anantara, AVANI, Elewana, Four Seasons, Marriott, Minor Hotels, PER AQUUM, Oaks, St. Regis and Tivoli brands. Today Minor Hotels operates in 22 countries across Asia Pacific, the Middle East, Africa, the Indian Ocean, Europe and South America. Minor Hotels parent company, Minor International (MINT) is a global company focused on restaurants, hospitality and retail trading. The Club Resort Collection at Anantara Vacation Club includes a Signature Club Resort in Phuket and luxury private villas on Koh Samui, Thailand and Bali, Indonesia; plus suites in Queenstown, New Zealand; Bangkok, Thailand; and Sanya, China. 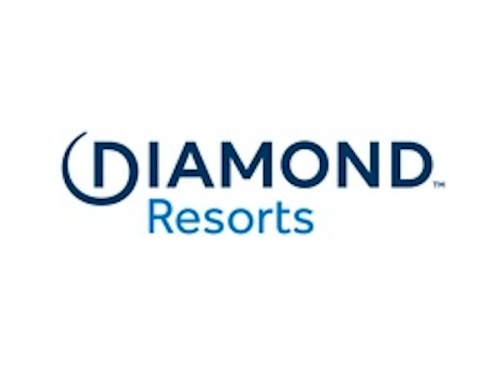 Over the next five years, the Club will add up to 10 additional resorts. In addition to the growing collection of Anantara Vacation Club Resorts, Club Points Owners enjoy an extended host of travel opportunities through the Club Escapes Programme, which provides Club Privileges access to experience luxurious properties at select Anantara Hotels & Resorts throughout Asia and the Middle East, Oaks Hotels & Resorts across Australia and New Zealand, and AVANI Hotels & Resorts in Asia. A newly established affiliation with Interval International® opens up access to over 2,900 resorts worldwide to Club Owners. Preview centres are found in Bali, Koh Samui, Phuket and Sanya. For more information, please visit www.minorinternational.com and www.anantaravacationclub.com, or follow the company’s blog or social media channels on Facebook, Twitter, Pinterest, Instagram or Weibo.